RC Components Billet Aluminum Drag Wheels From RC4WD « Big Squid RC – RC Car and Truck News, Reviews, Videos, and More! 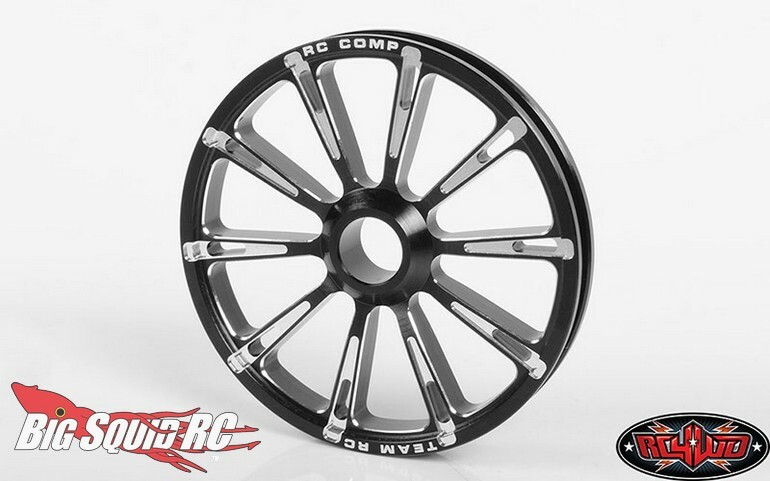 The folks over at RC4WD wanted us to let you know about their latest licensing pardner- RC Components. 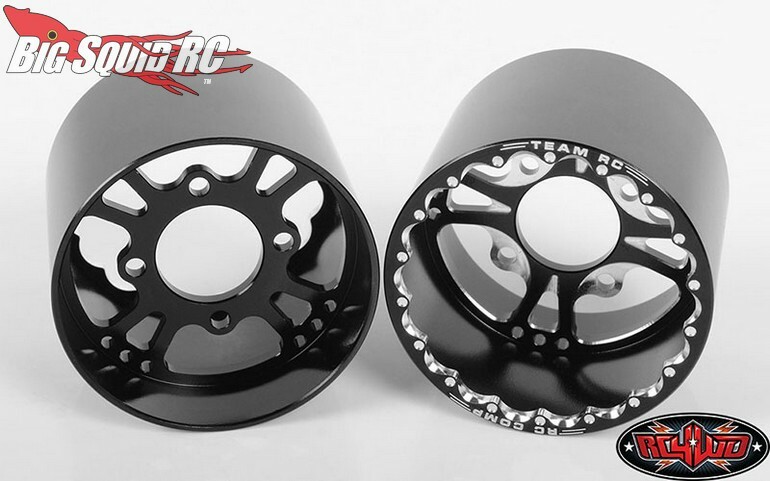 RC Components makes some insanely trick drag racing wheels for the full scale crowd, now thanks to RC4WD, you can buy a fully licensed set for your rc dragster. 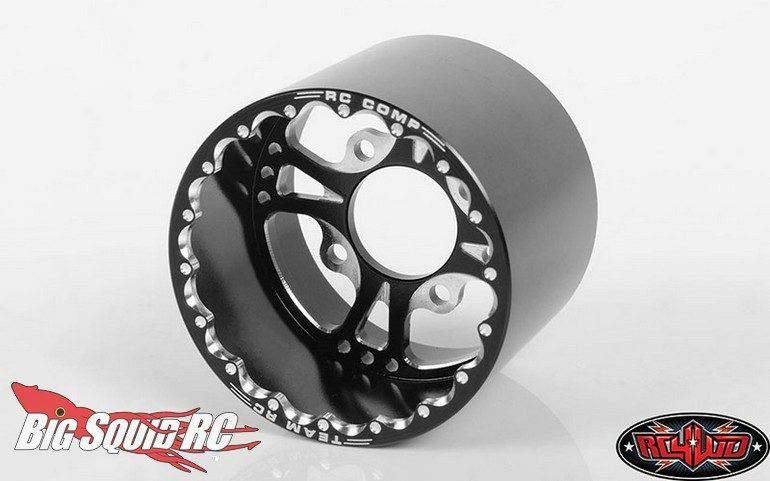 Check out some of the specifications for the all new RC4WD front and rear Hammer 2 drag wheels below. 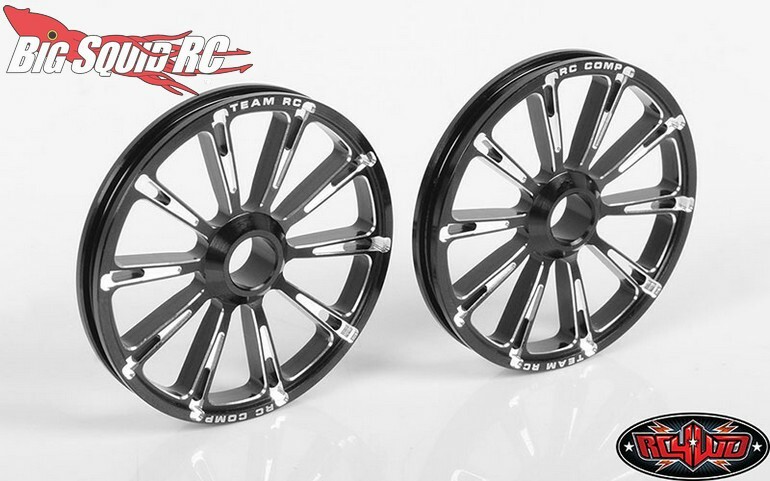 Get more details on the new RC Components Licensed RC Drag Racing Wheels over on the official RC4WD website, or Click Right Here to read more RC4WD news on BigSquidRC.